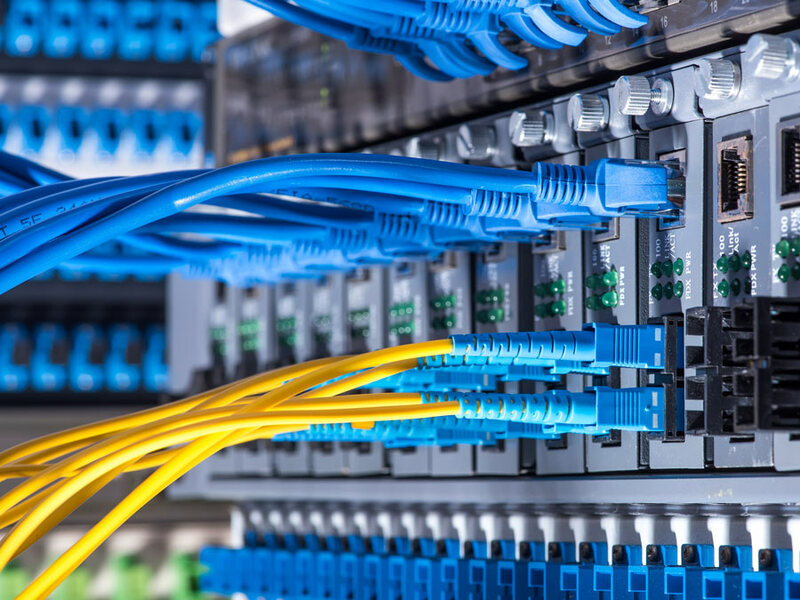 Superior connectivity options for moving large amounts of data. GridRock Data Center is 100% independent, carrier neutral with multiple connectivity options for customers to meet their specific business and diversity requirements. CenturyLink (Level 3), Verizon, AT&T, Charter, Harrisonville Telephone Company (LEC), Windstream and Zayo can provide underground network solutions for GridRock customers up to 100G. Gridrock is fully diverse with numerous options for custom redundancy. Interested in colocating with us?